In an effort to protect everyone, Hermione Lodge announces that she is officially banning “Griffins and Gargoyles.” Only Veronica rightfully points out, “Newsflash Mom, banning something only makes it more interesting.” Now that the player’s manual has spread all over town, everyone is intrigued by this new game, unaware of the dark consequences that come along with it. Betty and Veronica have no interest in playing the game, but some of their loved ones may quickly find themselves caught in a web of obsession. During the flashback, we witness a touching scene between young Alice and young Fred. Alice had just found out that she was pregnant and she confided in Fred about feeling lost and needing an escape from her life. Alice explained that the game allowed her to do so, but that when the game was over, she was just her again. This moment is heartwarming on its own, but it also reveals that there has always been some kind of chemistry present between Alice and Fred and perhaps between Betty and Archie as well. Even though these romantic potential relationships shift toward a friendship instead, one cannot ignore the sweet moment presented here. After the group decided to have an “Ascension Party” and play the game “off board,” things started to go horribly wrong. Alice thought she saw the same creature that Betty did and Principal Featherhead winds up dead. Even though his death was ruled a suicide, it’s clear that someone poisoned him, utilizing the game to do so. Everyone was high on “fizzle rocks” except for Alice, but they all realized that they could never speak about the game again. They all made a pact to keep it a secret and go their separate ways. Even though their friendships were over, they were still all tied together forever by this horrible secret. 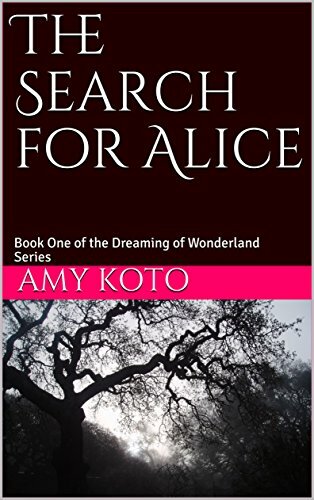 After flashing back to present day, Betty asks, “Who poisoned the cups?” Alice is convinced that one of them was a murderer and that Principal Featherhead was an innocent casualty, but who was it and why is that person bringing the game back now after all this time? We still have a lot to learn, but Betty cannot stay away from this investigation despite her mother’s warning. Betty promises her that she will not play the game, but she soon stumbles upon Jughead playing it, who is now fixated on it. His obsession is obvious and it looks like Betty will need to figure out something fast before she loses Jughead. Stay tuned!